Singing Vector Female Silhouette On Colored Background. Royalty Free Cliparts, Vectors, And Stock Illustration. Image 4997454. Vector - Singing vector female silhouette on colored background. 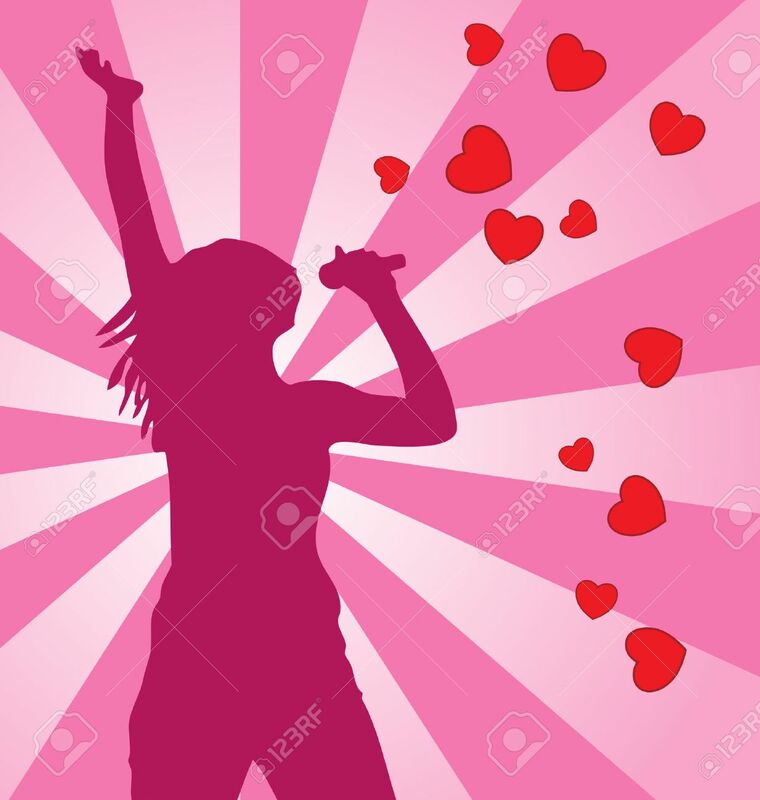 Singing vector female silhouette on colored background.